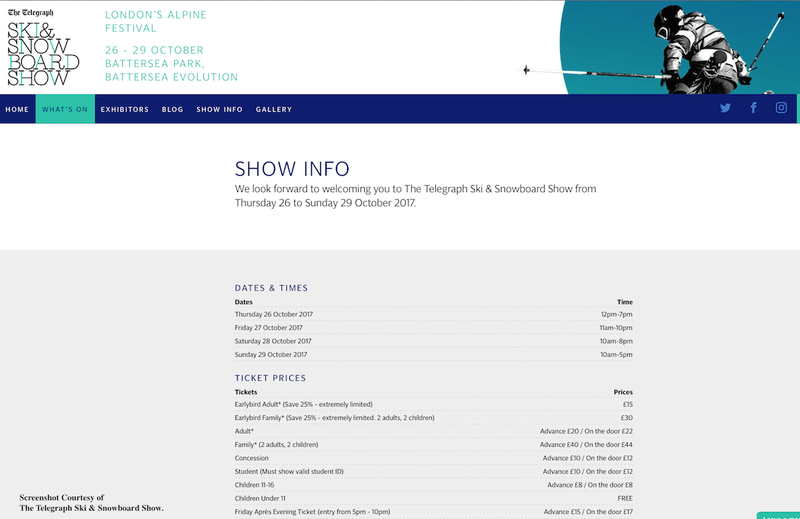 Information on the Technical Merits of your Ski/Board Experience Options. 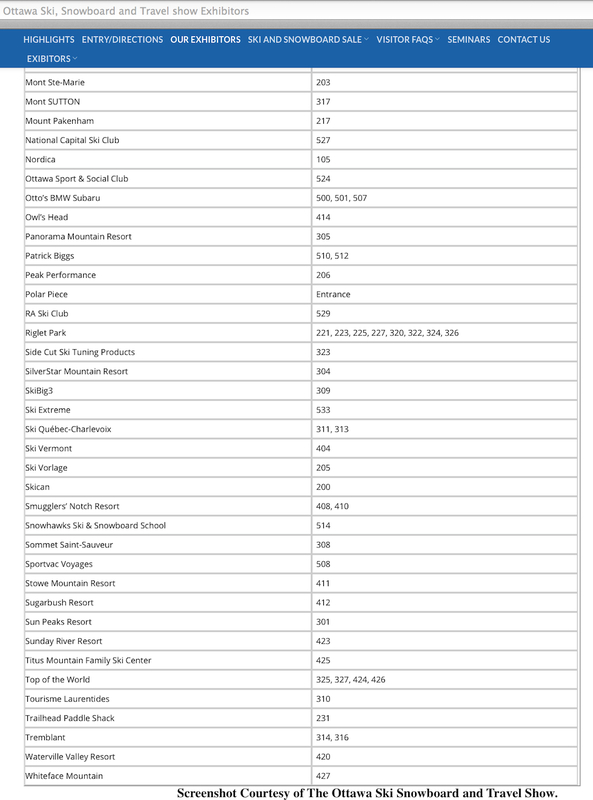 Information on the Holiday Accommodation Package Content and Pricing Options. There is no doubt todays Ski/Board Holiday Planners have a tremendous range of Informational Sources to help evaluate their options, but there are very few ways that these same Planners can immerse themselves in the concentrations of useful assistance that would come even close to the depth that exists at Ski/Board Snow Shows. 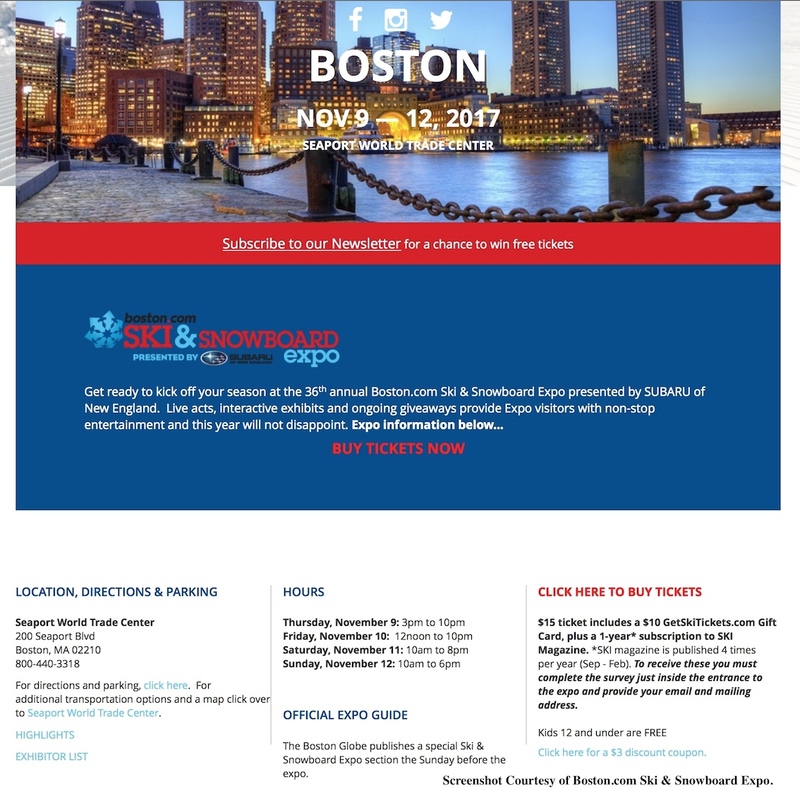 For that reason, we want to encourage everyone who is contemplating a Winter Ski/Board Travel Holiday to get to the nearest Fall Ski Show they can attend, if possible. 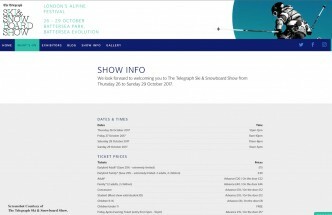 A Fall Ski Show is one of the best places to either develop or focus on a Short List or Specific Destination, and in an environment of un-matched Informational Quality. 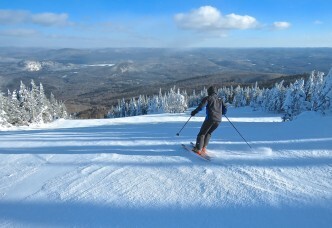 For the purposes of this article, we are assuming that Tremblant is either already your destination choice, or a primary destination on your Short List. 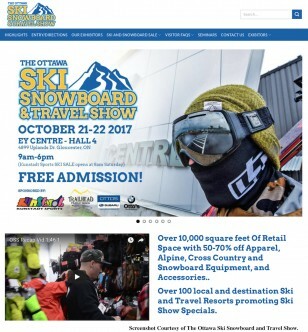 Attending a Winter Ski/Board Show where Tremblant is an exhibitor is your chance to go directly to the source to answer any of the questions you have about making final decisions. The strength of the Tremblant presentations are the staff in the booth who we know for a fact are some of the best Skiers on the Mountain, as well as the most informed about Lodging, Ski/Board Schools, Equipment Rentals, Dining, Entertainment, Apres Ski and Community Resources(to name only a few examples), because of their “Day Job” experience as Tremblant Resort Team Members. 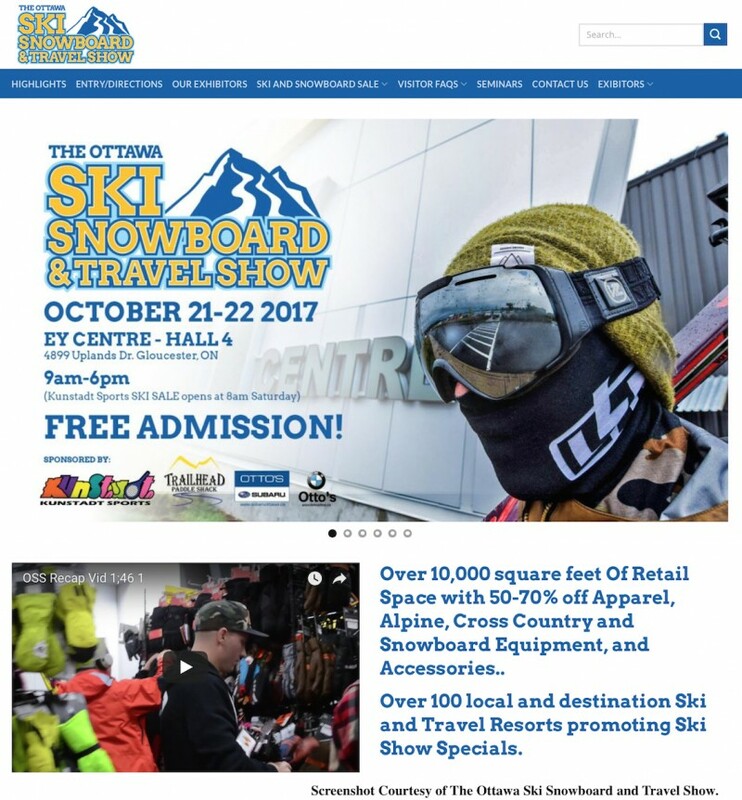 A Scene from the Ottawa Ski and Snowboard Show from October 2016. 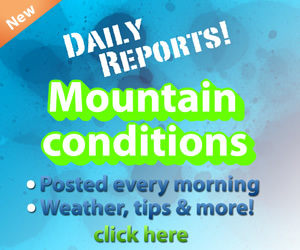 These are folks who work on the Mountain every day. 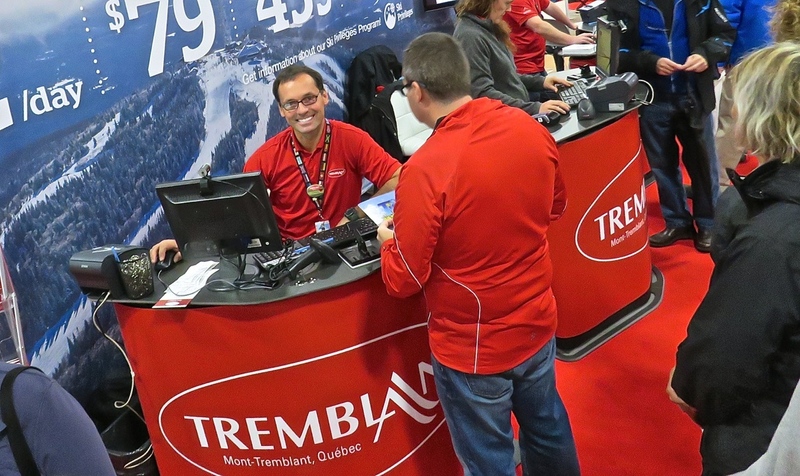 What you will notice is the Pride and Authority that Tremblant Staff naturally project when it comes to addressing questions about the Tremblant Experience. 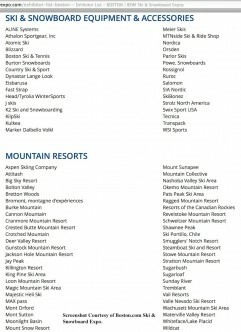 This comes from the confidence in knowing that the whole Team has a reputation in the Global Ski Industry for delivering exceptional quality and value in both the Ski/Board Mountain experience and the Resort Accommodation experience. 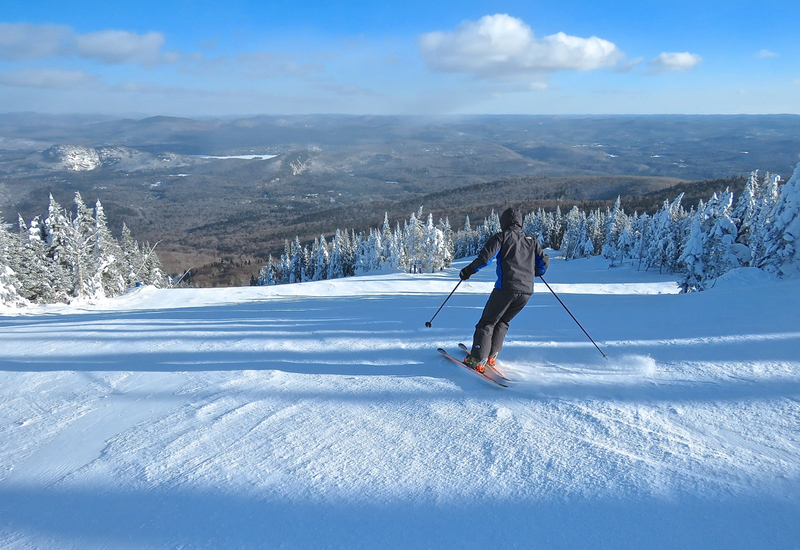 Tremblant has been the “Ski Magazine” Number 1, North American East Coast, Reader Survey Winner for 18 out of the past 20 Years for a very good reason. Your Benefit for choosing Tremblant is the value represented in the blend of excellent accommodations and dining, together with daily optimized Ski/Board conditions of superb technical merit for all skill levels from Never-Ever Beginners, Intermediates, and all the way up to Experts, including the World Cup and Olympic Gold Medal Champs that call Tremblant Home. Please Note: All Images Are Clickable For Full View. 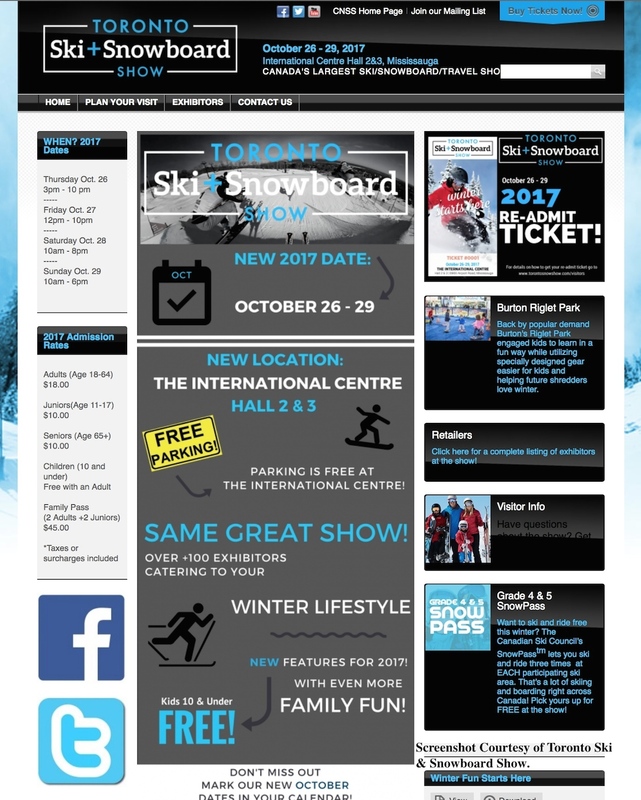 Going to the Source for accurate information is always useful, however when the “Source” comes close to you, as it does with Tremblant attending at Seasonal Winter Ski/Board Travel Shows, it’s a unique opportunity to gather high quality intelligence that should be a fundamental component of any Ski/Board Holiday Planning. 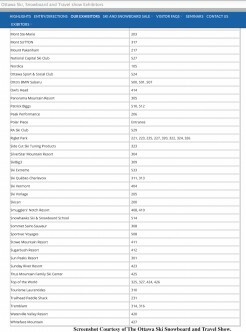 An added benefit is the “Show Special” Discount Booking Rates that are frequently available as an extra incentive to make what is already going to be a superlative Ski Holiday, an even better value. 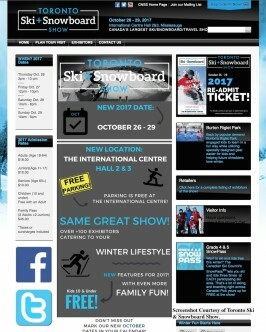 Tremblant360.com is an Independent Fan Site that exports Tremblant Info. Internationally . 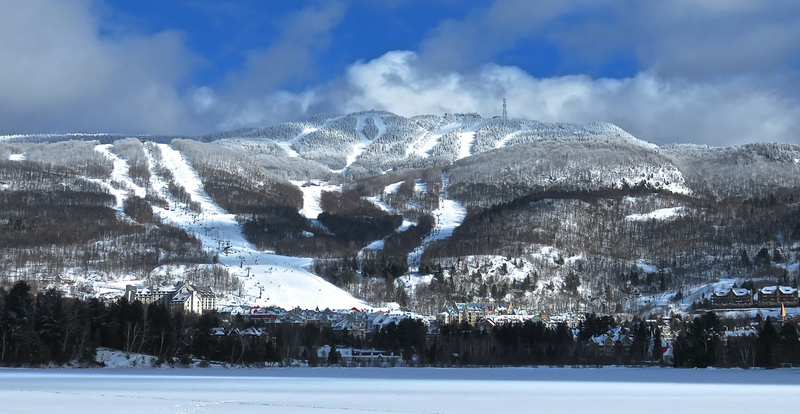 Members of our team have been Skiing Tremblant since 1974. We loved it then, and through all the changes we can tell you for a fact that the Skiing Experience on this Mountain has only gotten better. 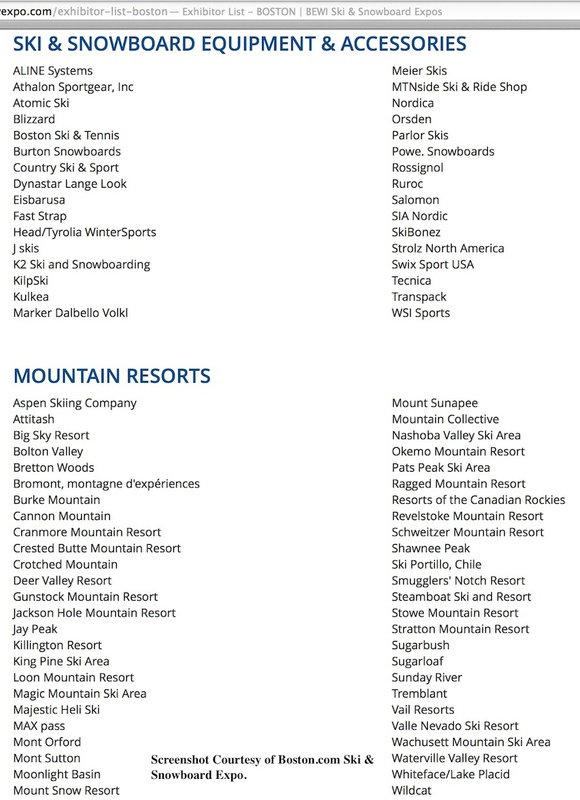 We have Skied coast-to-coast in North America, and we are proud to call Tremblant our “Home Mountain” as our affinity towards it grows stronger. It is our opinion that the wisdom of the original Founder in 1938/39, who realized that Tremblant possessed Terrain of Superior Technical Merit was absolutely correct, and that in this modern era, the essence of that character has been Optimized, Refined and Expanded to vastly increase both the Scope and the Quality for all Skill Levels. Together with the Award Winning Resort Village Development, Tremblant has become an acknowledged World Class Destination.